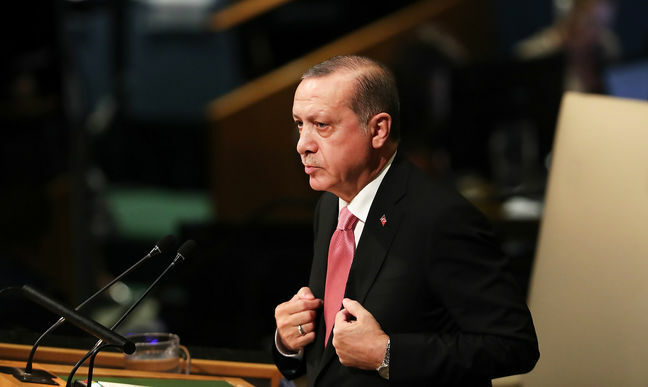 EghtesadOnline: Turkish President Recep Tayyip Erdogan said his country would set up a security zone in northern Syria as suggested by US President Donald Trump as both leaders sought to ease growing tensions. Erdogan said he viewed the planned security zone in Syria positively and added its range may be extended further, Al Jazeera reported. The president added he and Trump reached "a historic understanding" during the phone call, but Erdogan didn't elaborate, according to Financial Tribune.